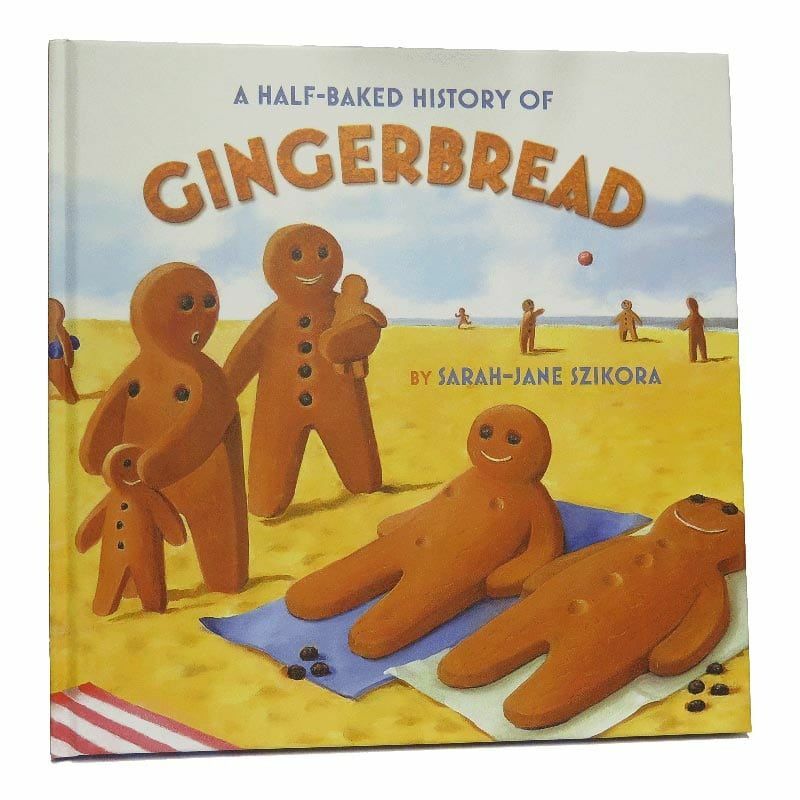 A Half-Baked History Of Gingerbread - by Sarah Jane Szikora // £10.00. We have a limited amount of this clever and exciting 60 page zany history of Sarah's gingerbread men.Enjoy this hilarious fiction by the artist, filled with unseen imagery and makes a great gift idea too! 'Featuring old favourites and new gingerbread, this gift book is a must-have for biscuit Connoisseurs.